Except that, well, that’s not all entirely true—at least not anymore. I used to love the challenge. I used to love the sometimes ridiculous abundance of fresh produce. The whole thing has just gotten a bit tricky now that I have a tiny human being to take care of. What used to feel like Christmas morning every week slowly turned into yet another item to sort out on my to-do list. During this past CSA season, I spent about two hours each week carefully planning out how to use every last piece of our haul, which was great if everything went smoothly every single day—you know, like it usually does when you have a toddler (heh). 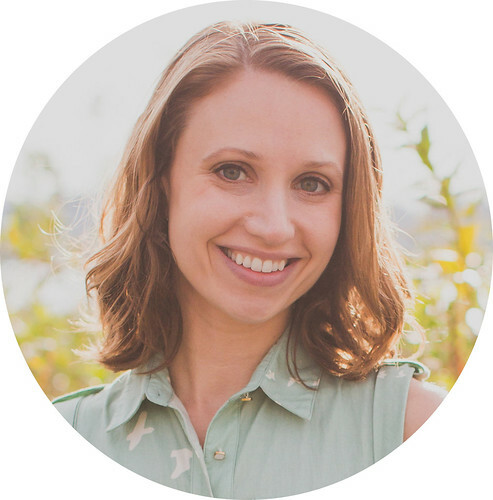 If we had just one night where dinner didn’t happen precisely as planned, it threw off my entire schedule, meaning that more than just peels and scraps found their way into the compost at the end of the week. So we’ve decided not to buy a CSA share this year. I’m a little bummed about it, but it’s definitely the right decision for now. 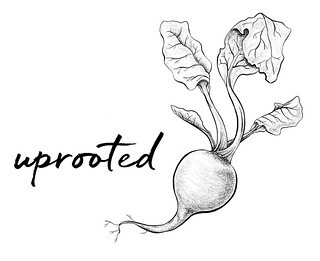 Instead we’ll support the farm at their greenmarket stand, buying only what we know we can use, and leaving wiggle room for days when things just don’t come together. Undoubtedly our market bag will contain bundles of asparagus in the spring, zucchini and tomatoes all summer long, and, come fall through winter, knobbly squash, potatoes, and leeks. If we hadn’t done the CSA this year, I have to admit that leeks would not be on that list. They were one of those items that we wouldn’t typically buy yet got repeatedly, which meant I had to find a use for them. Potato Leek Soup seemed like an obvious but classic choice, and it turned out to be a delicious one as well. 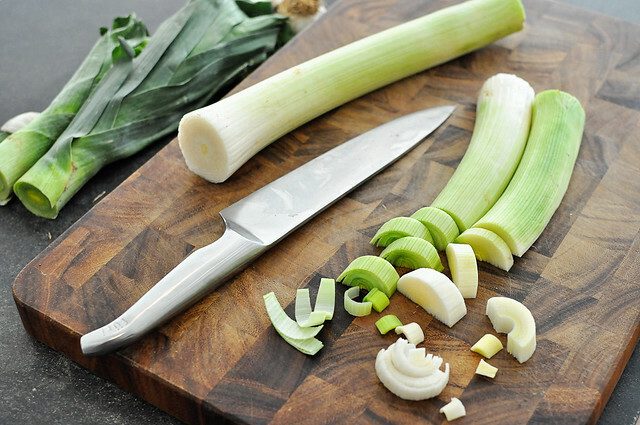 In fact, after I wrote this recipe, the inclusion of leeks on our share list became downright exciting. 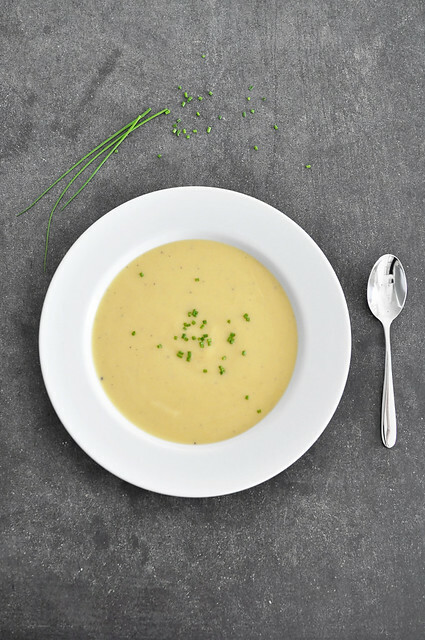 This velvety, vegan Potato Leek Soup only requires a handful of ingredients and minimal effort. 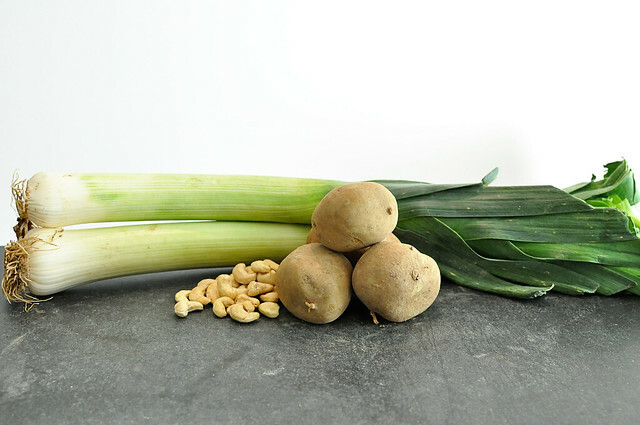 Its simplicity gives the delicate, subtle sweet onion flavor of the leeks presence, while raw cashews add a creamy richness. It’s perfectly comforting with a hunk of bread or some crackers and cashew cheese, though it could just as easily be the soup course at your next sit-down dinner party. 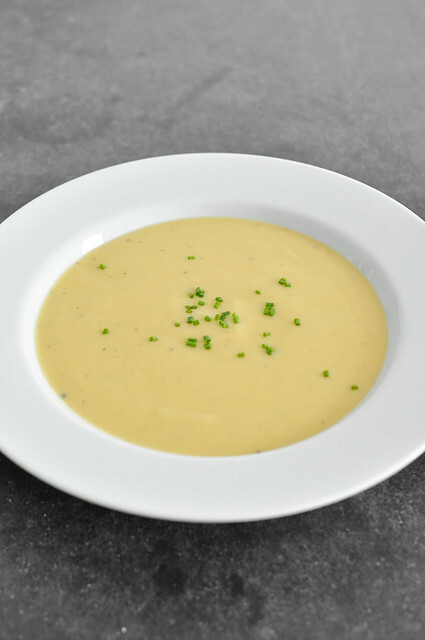 This velvety Potato Leek Soup doesn't require very many ingredients or a whole lot of effort--simply boil and blend. The result is warm and inviting, with a flavor profile that borders on elegant. 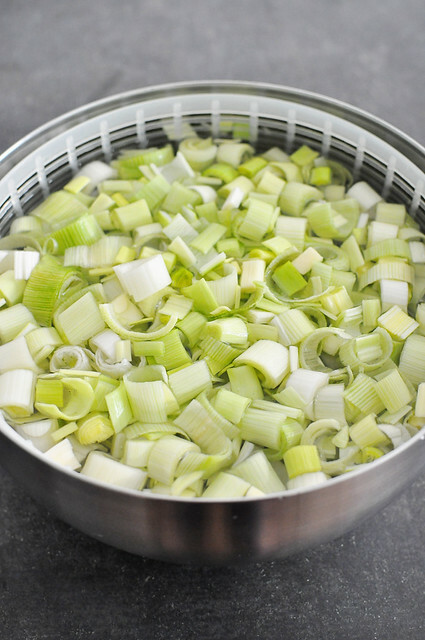 Combine the leeks, potatoes, vegetable broth, water, and 1 teaspoon of Kosher salt in a medium pot. Place over high heat and bring to a boil. Cover, reduce the heat, and simmer for 15-20 minutes, or until the potatoes are fork-tender. Transfer the soup to a blender or food processor and puree until totally smooth; you'll likely need to work in batches. Blend the cashews or cashew butter into one of the batches. Transfer the soup back to the pot. Add additional salt** and ground black pepper to taste. 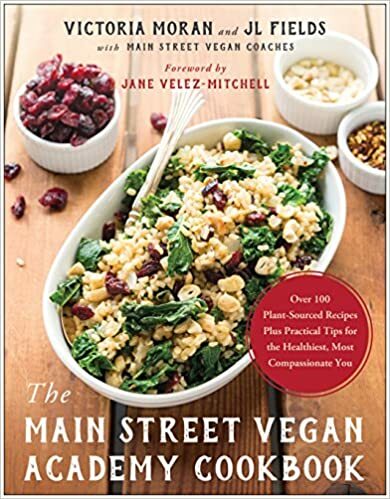 *If using whole raws cashews, use a high-speed blender for the best results. **Since the ingredients all have fairly mild flavors, this is one of those soups where you need to be a bit heavy-handed with the salt. If it tastes bland, it needs more. I use a low-sodium vegetable broth and find that I typically use upwards of a tablespoon of Kosher salt to get it up to taste.